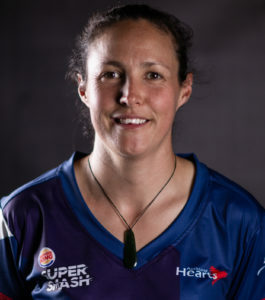 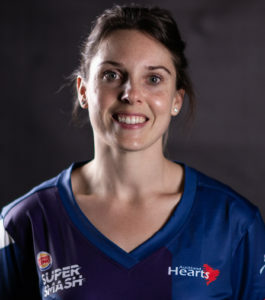 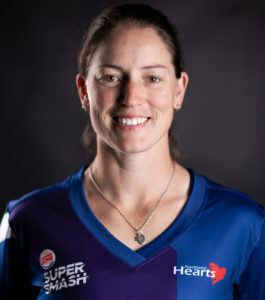 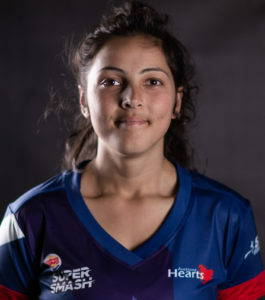 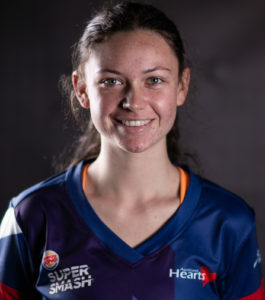 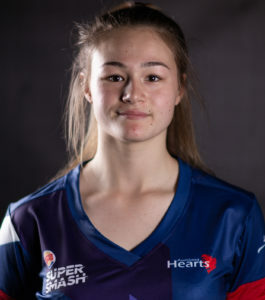 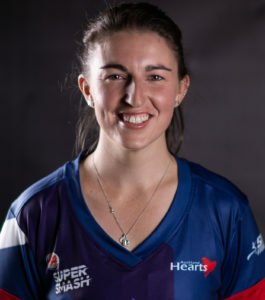 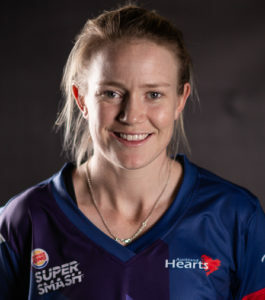 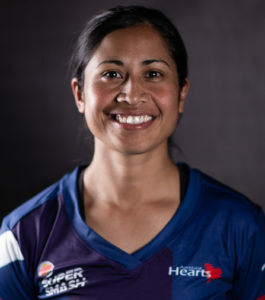 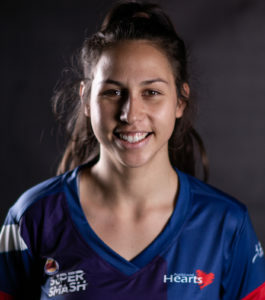 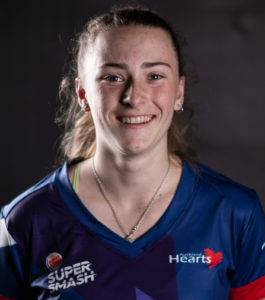 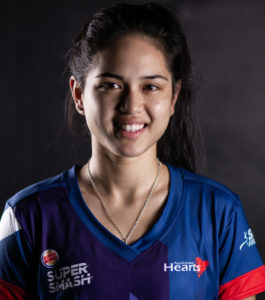 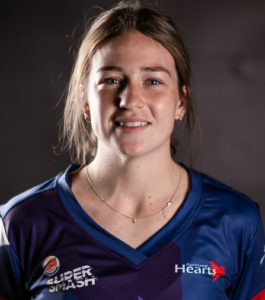 Sara McGlashan is a vital member of the Hearts team. 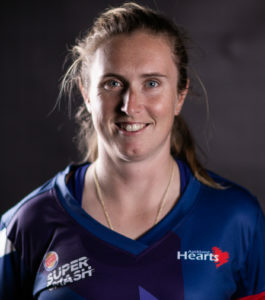 2014/15 was a successful season for McGlashan who recorded two centuries and a fifty on the way to being the team’s leading run scorer in the one day competition. 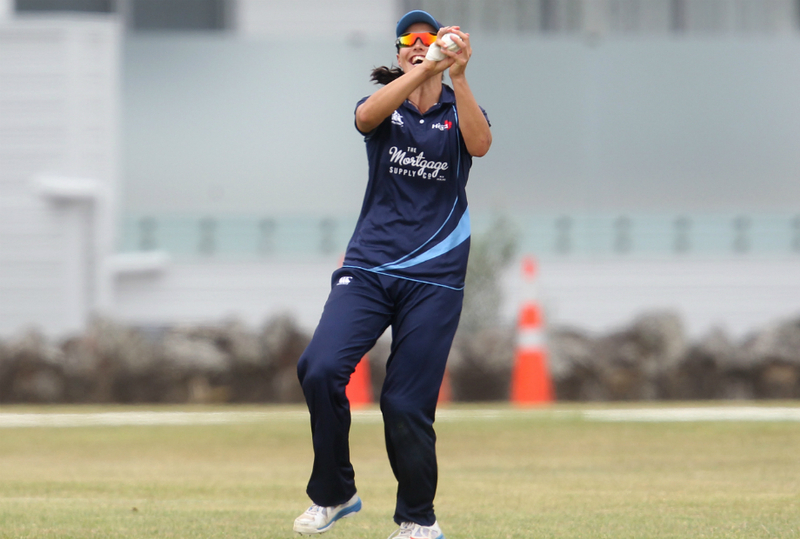 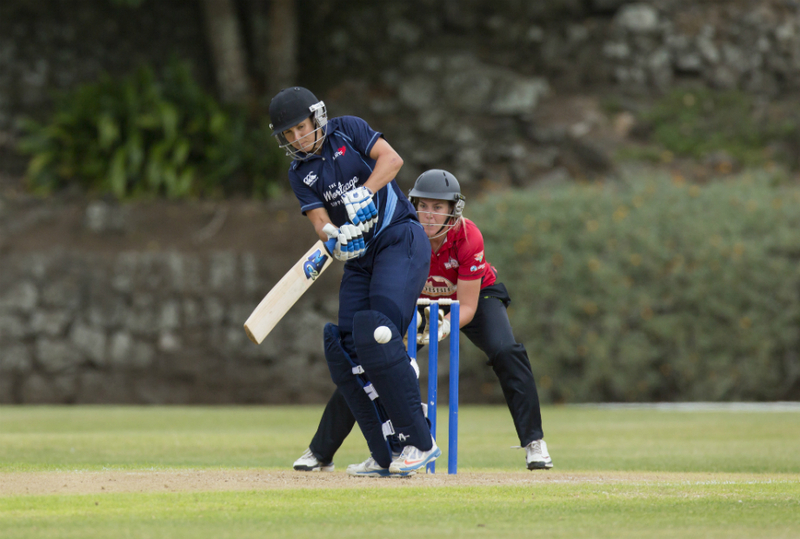 A record breaker with the bat, McGlashan can play anywhere in the top order and is one of the game’s best fielders. 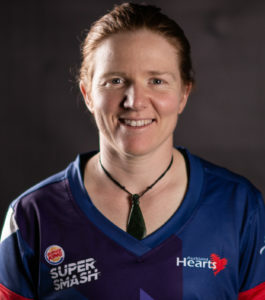 Her extensive international experience is hugely valuable to the team.